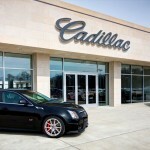 Gold Coast Cadillac just remodeled their showroom, which is located in Oakhurst, New Jersey. 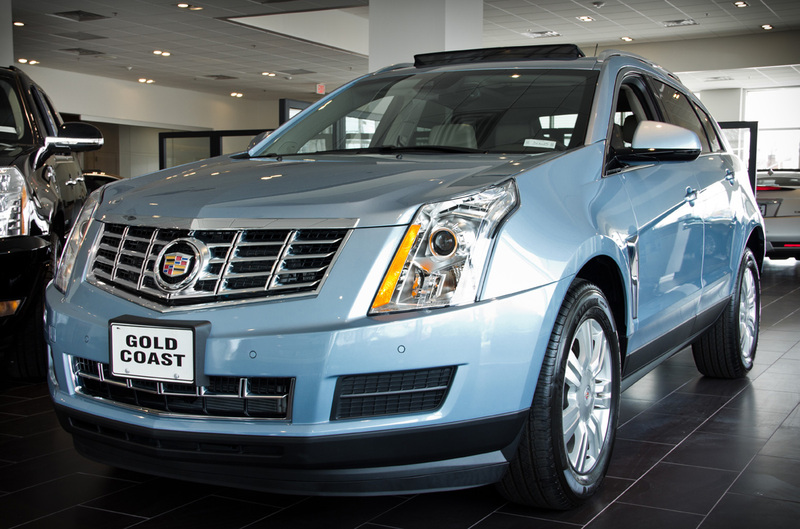 Gold coast has been named “Cadillac Dealer of the Year” for the last 10 years running and has been the largest Cadillac dealer in the world by volume for the past 12 years. 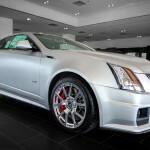 What better way for this dealership to show off all their hard work and their new showroom than with Google Business View. 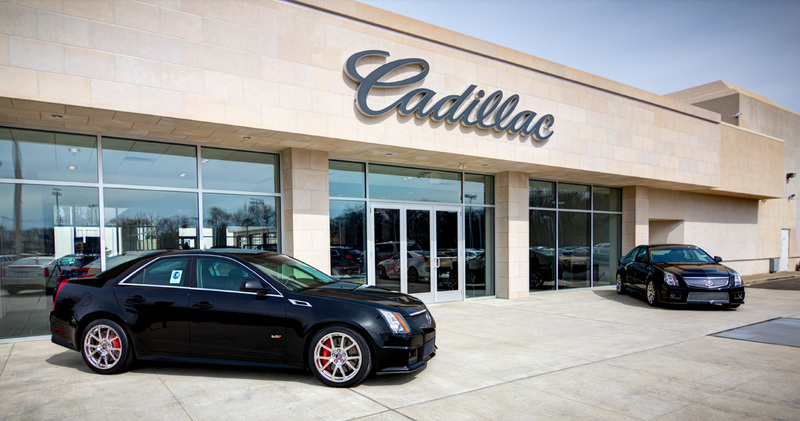 The Google Virtual Tour we created for this dealership was made with magical street view technology and has become part of Google+ Local, Google Maps, and the Google Search Environment. 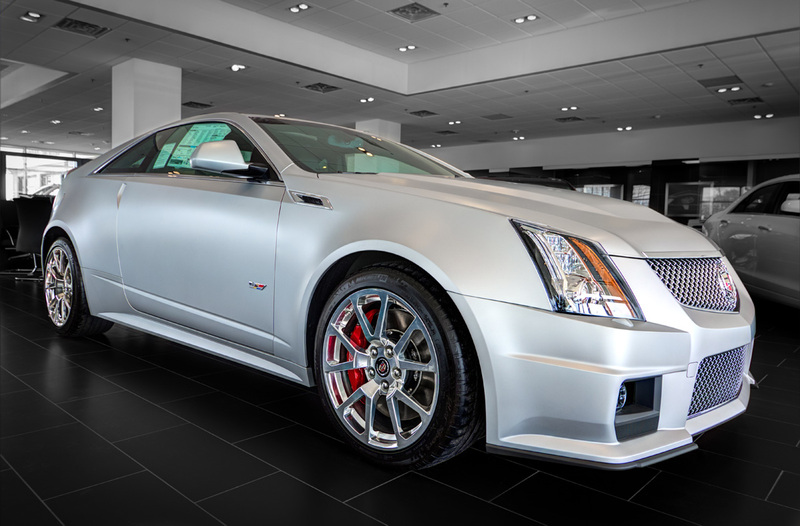 It takes the street view we’ve all become so familiar with and brings it inside automobile dealerships and other businesses. As a marketing tool there is nothing around that compares to being able to invite your customers in for a fully interactive virtual tour they can control themselves. 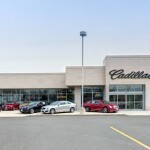 The tour encourages exploration, and in the case of Gold Coast Cadillac it lets customers know just where they’ll be standing or sitting when they make their next Cadillac purchase in New Jersey! 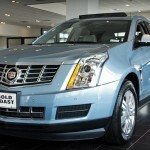 Visit Gold Coast Cadillac and drive one of these beautiful machines home today.